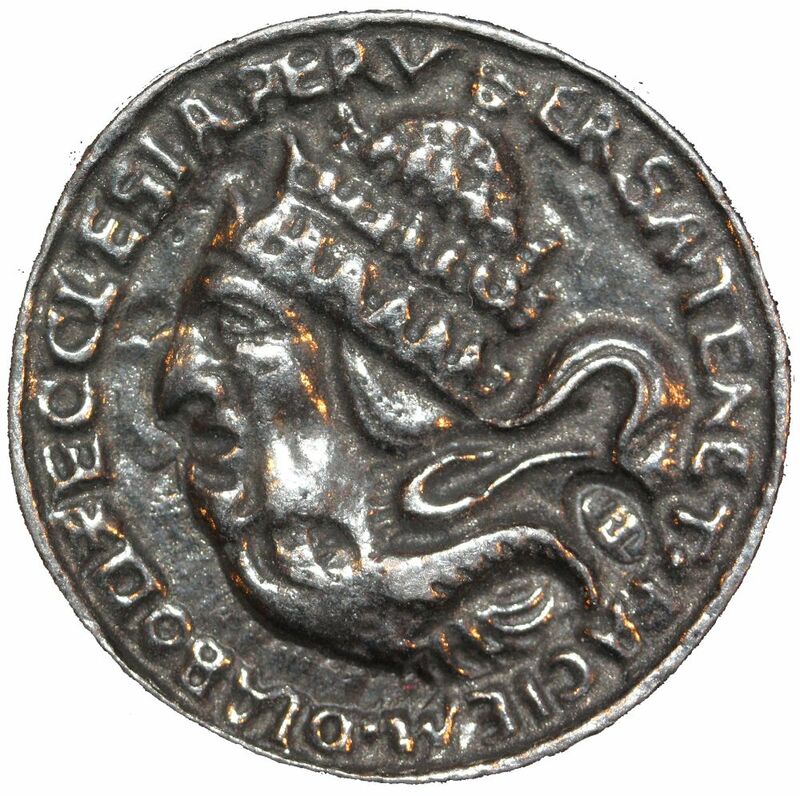 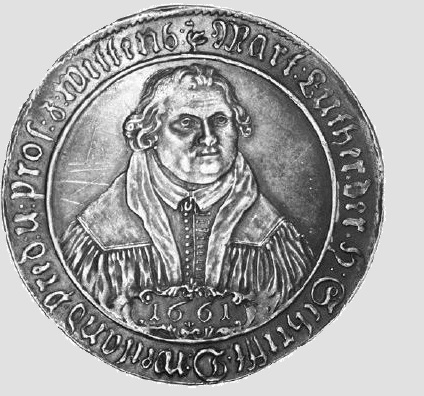 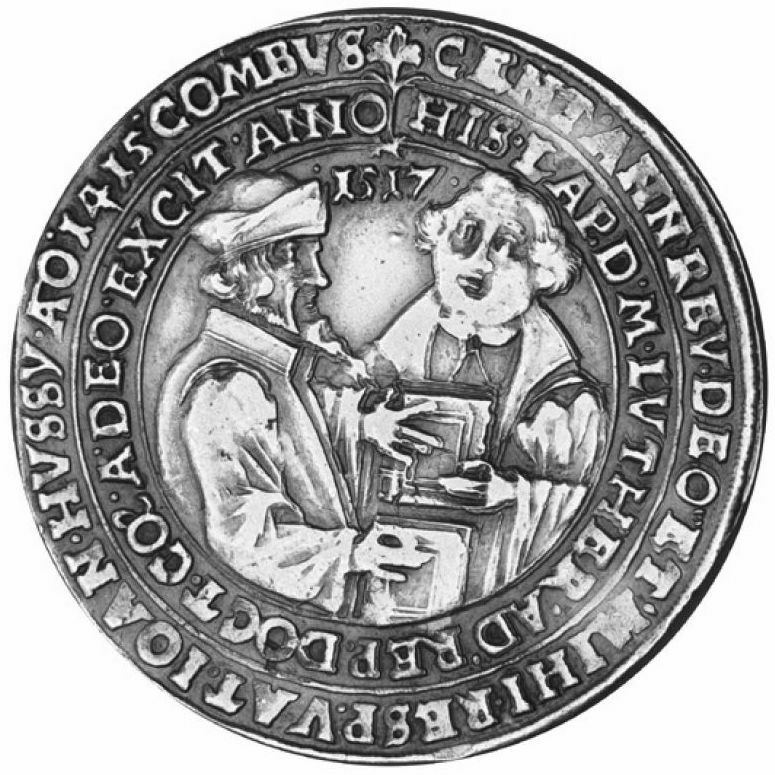 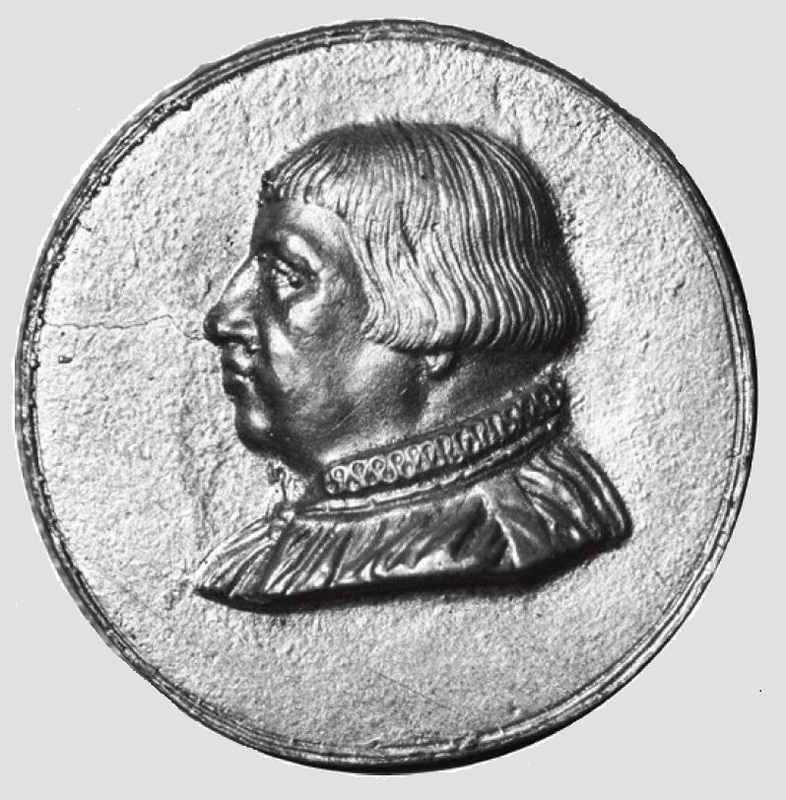 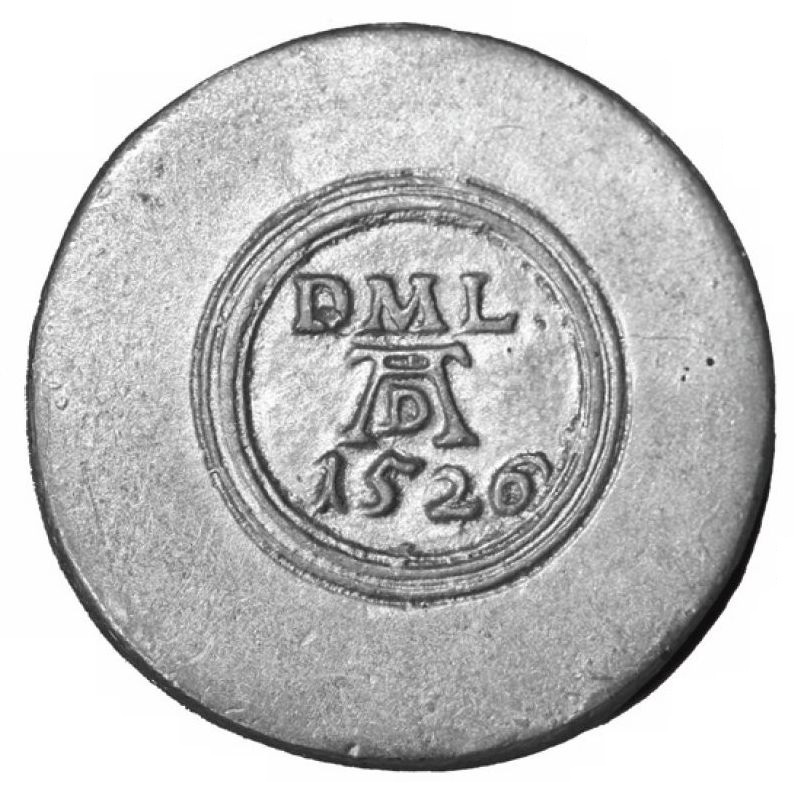 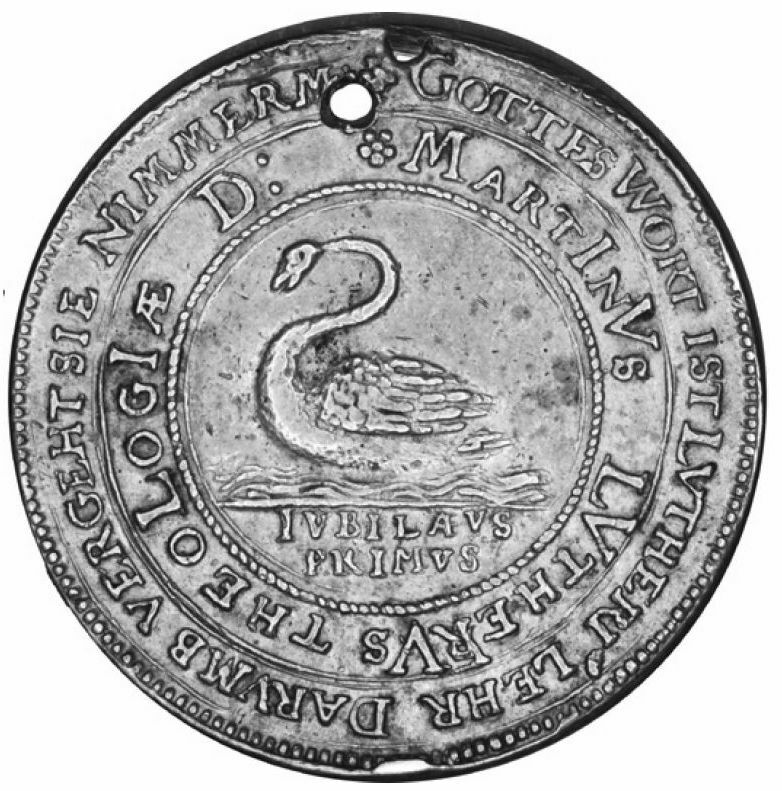 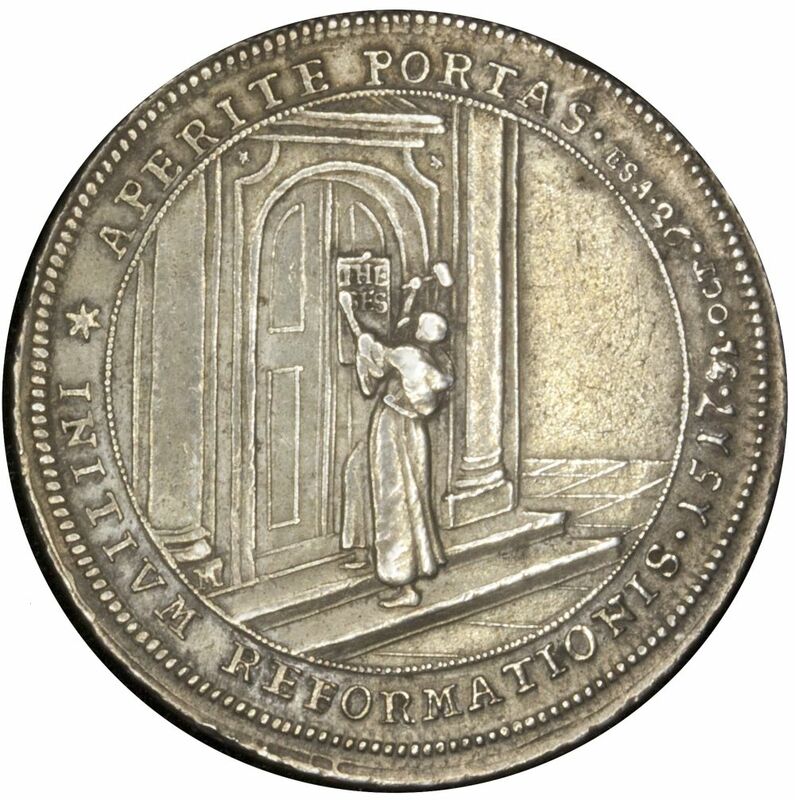 What is not as well known is that the sixteenth century also witnessed the flowering of new means for striking medals and coins. 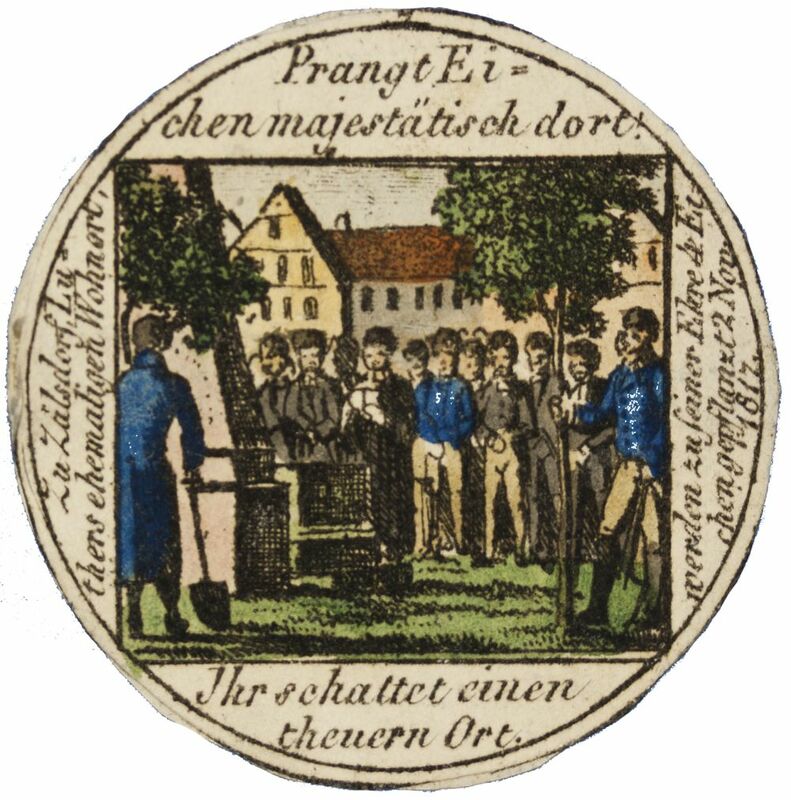 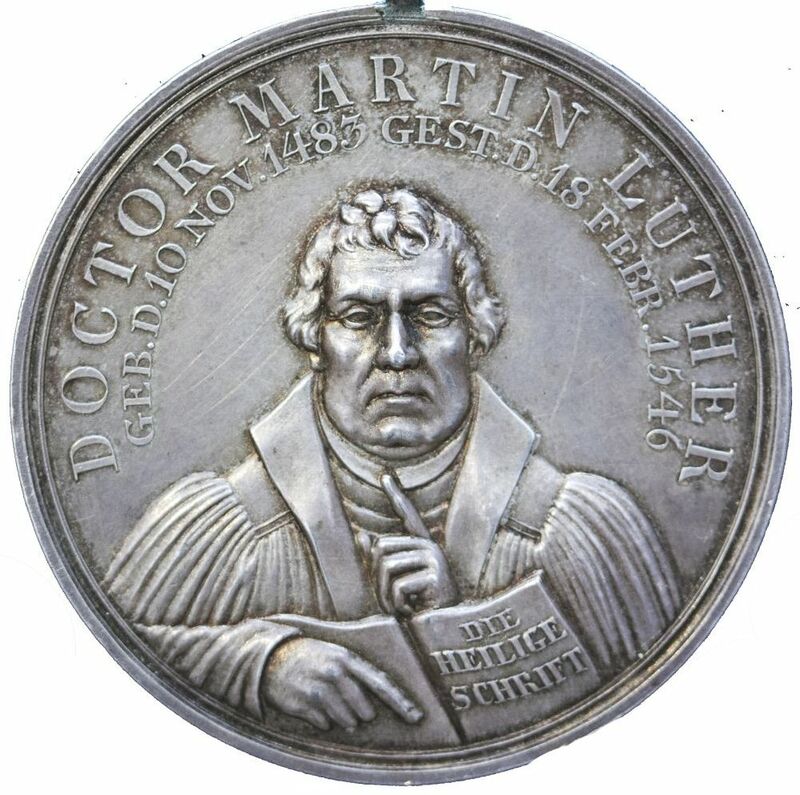 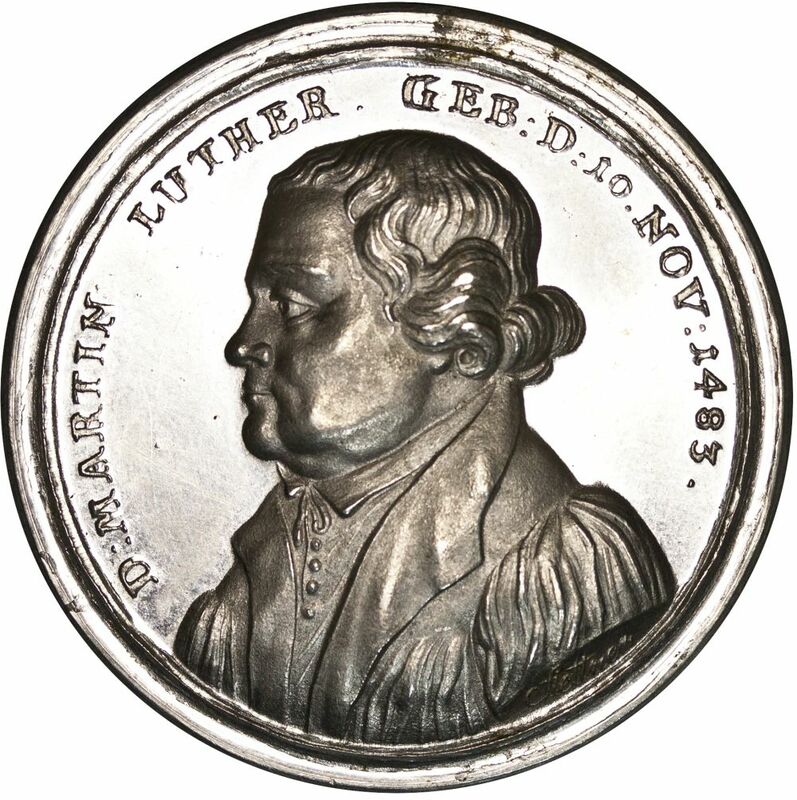 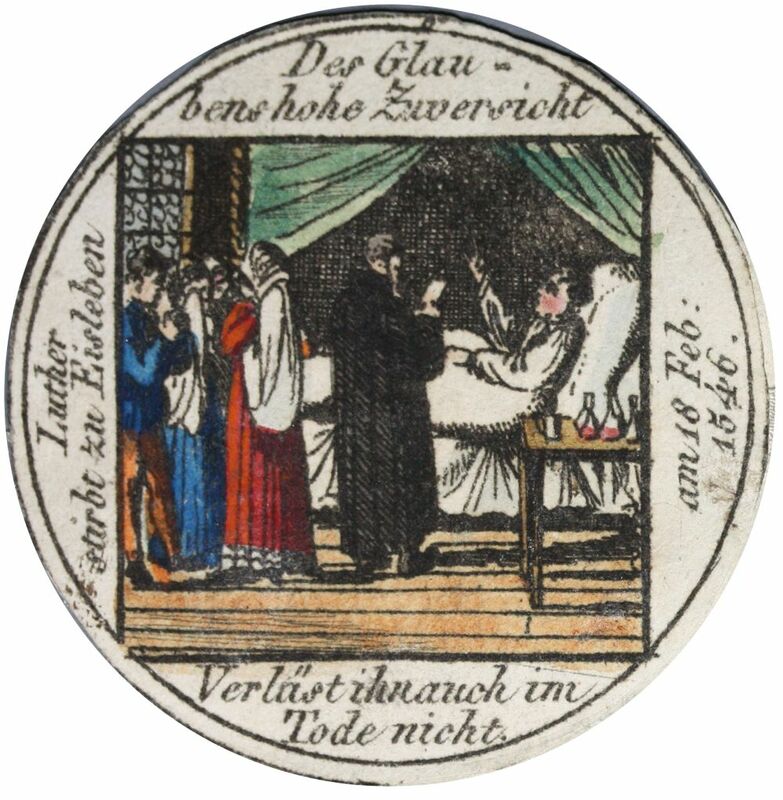 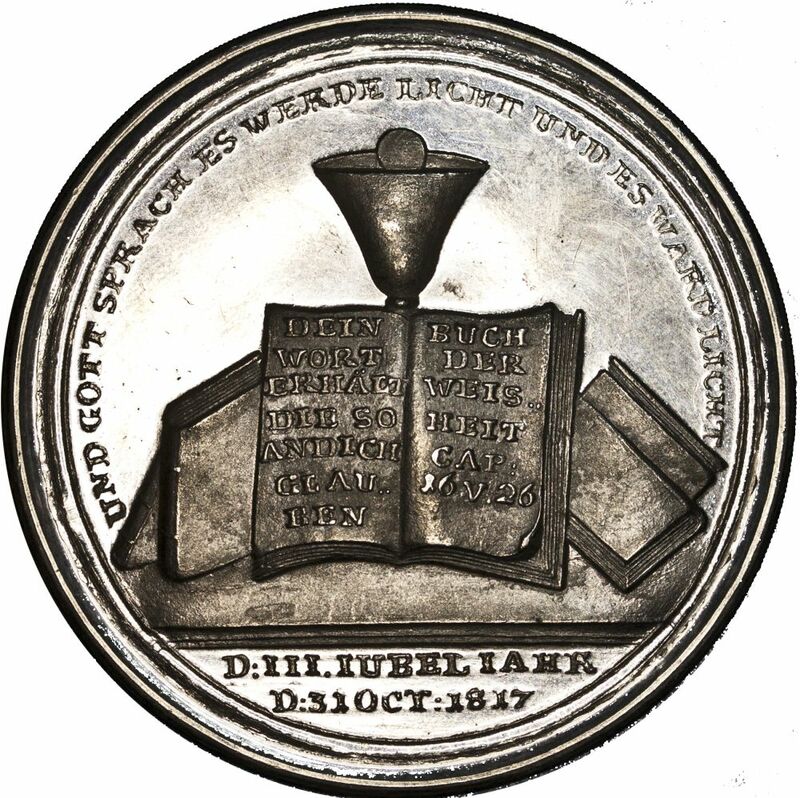 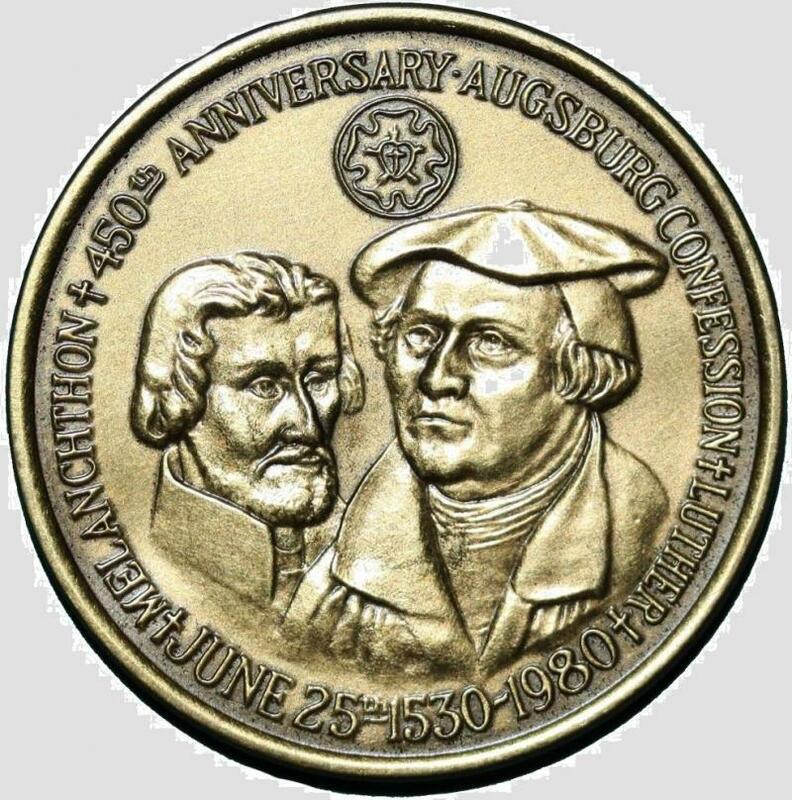 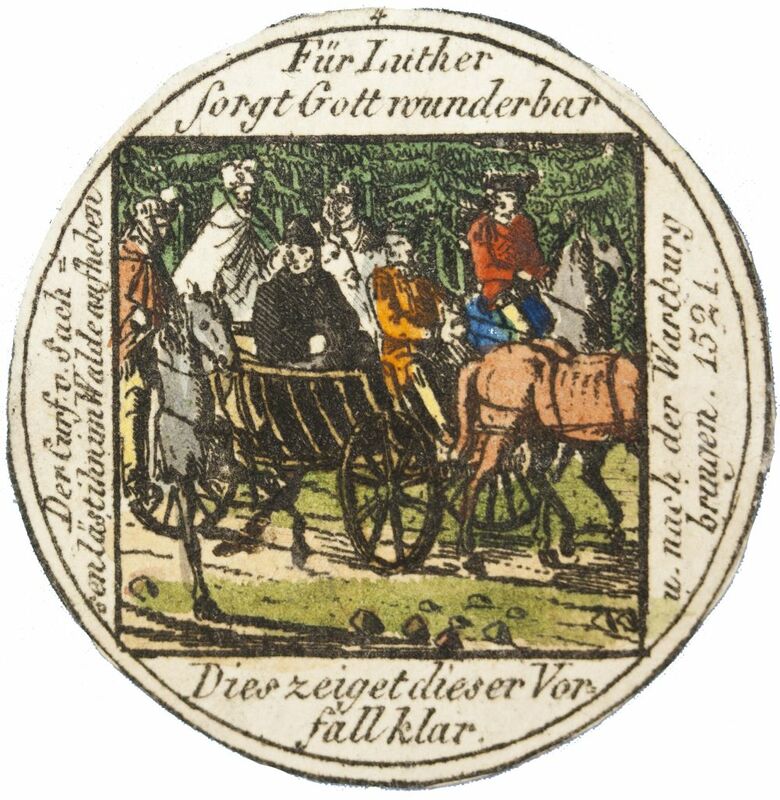 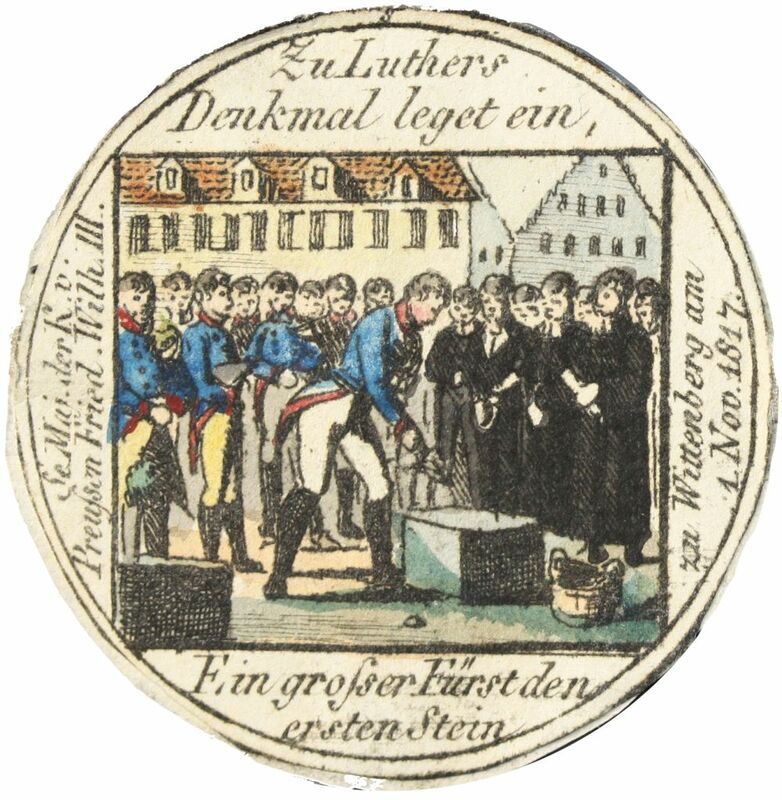 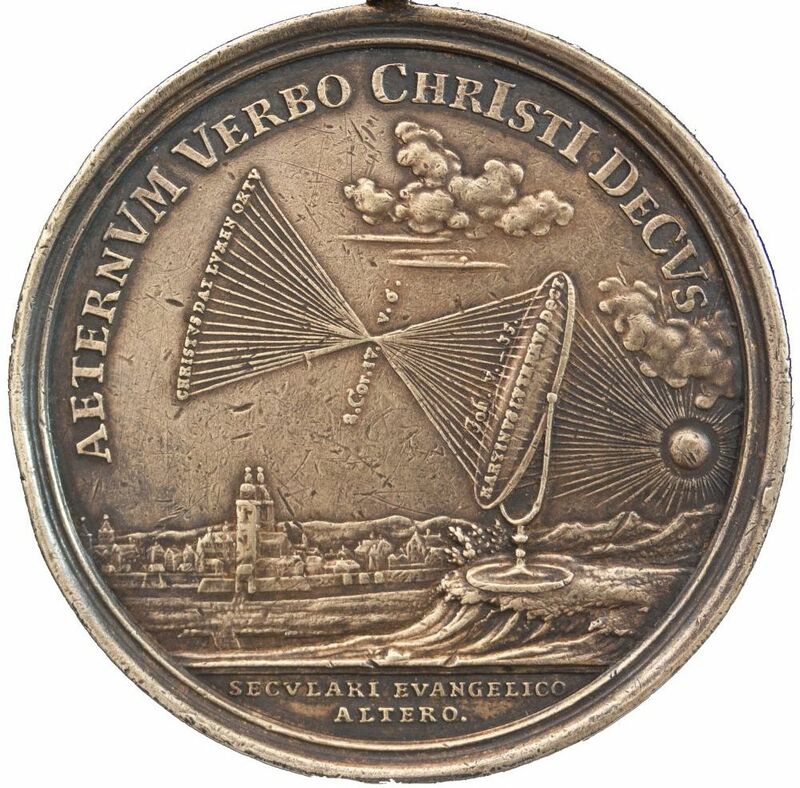 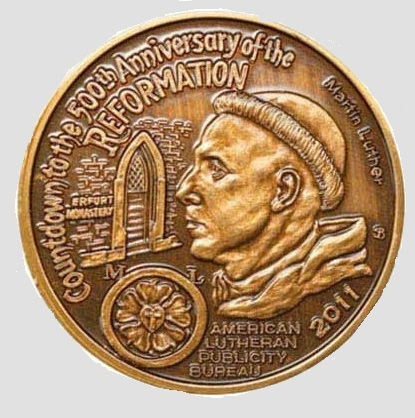 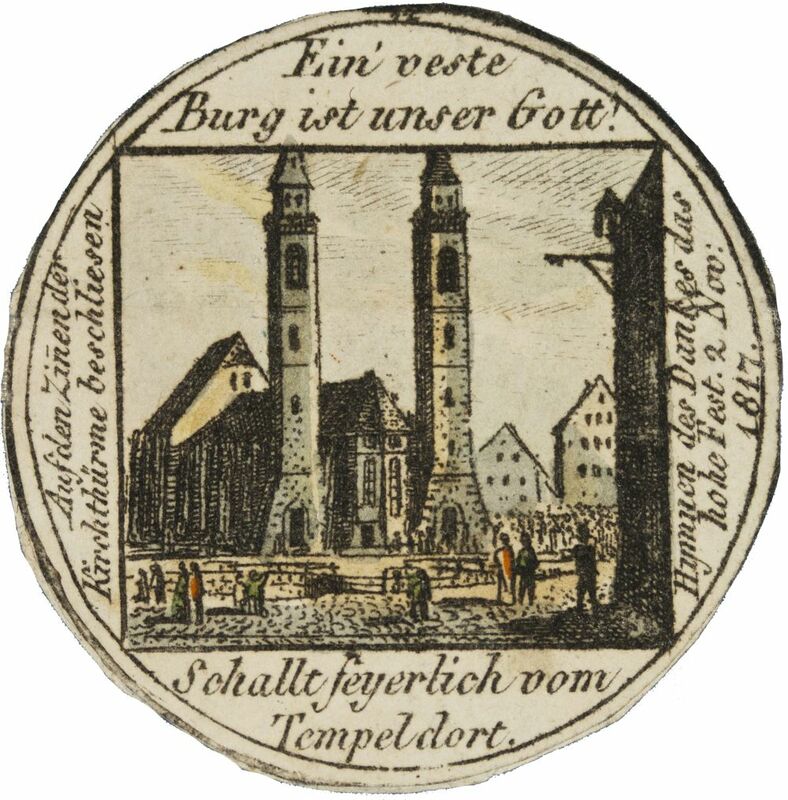 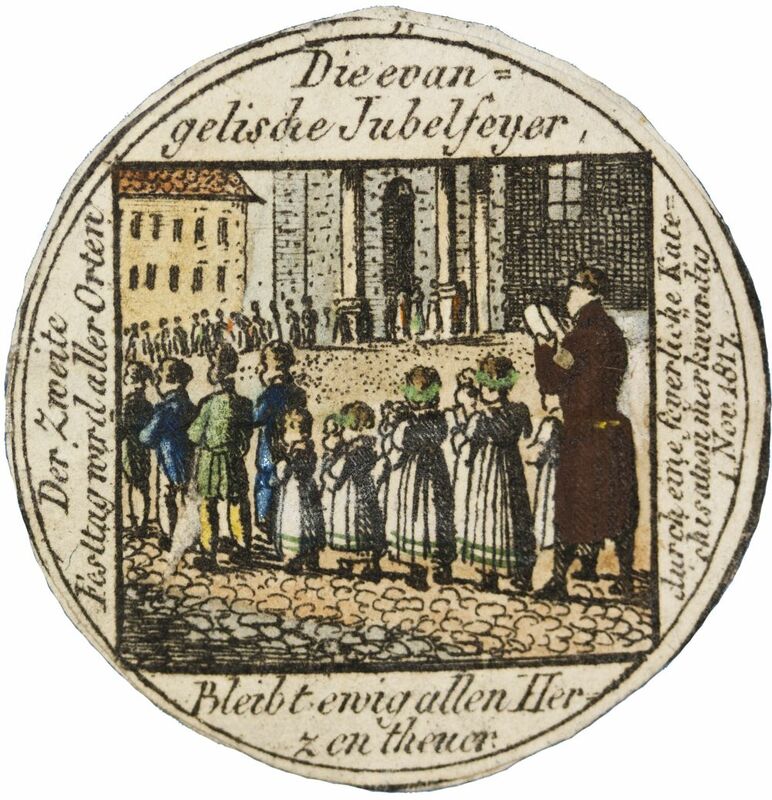 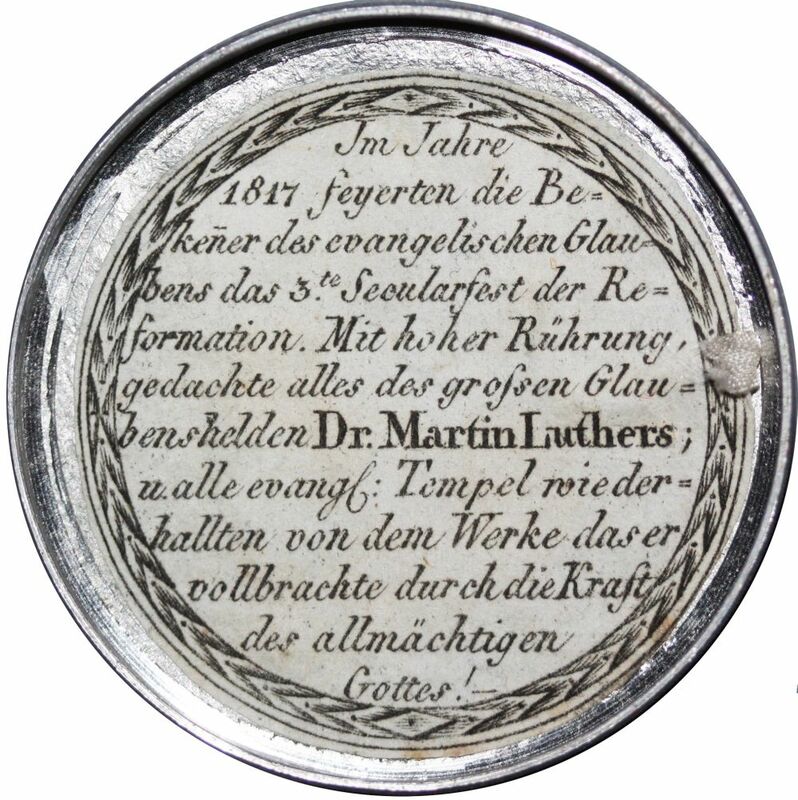 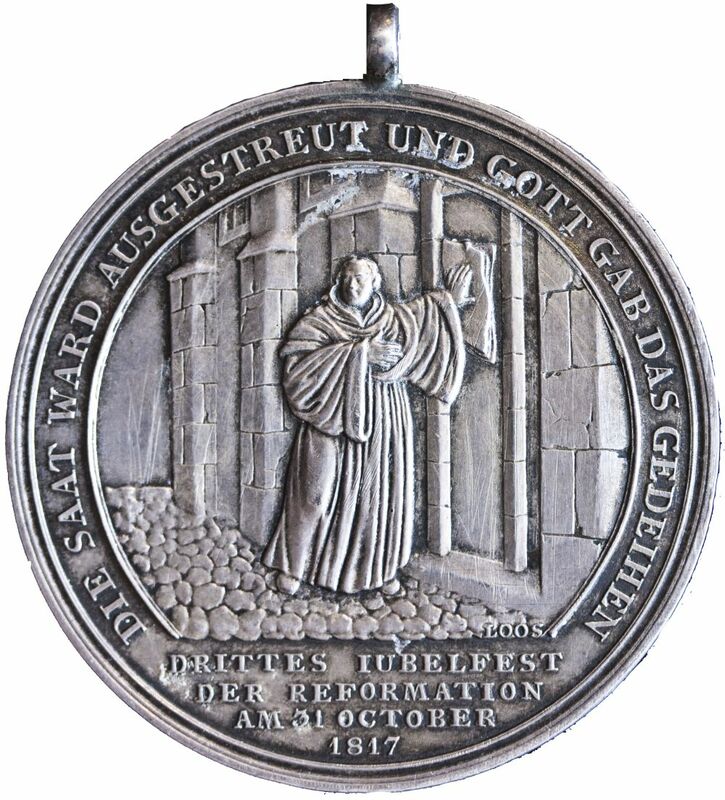 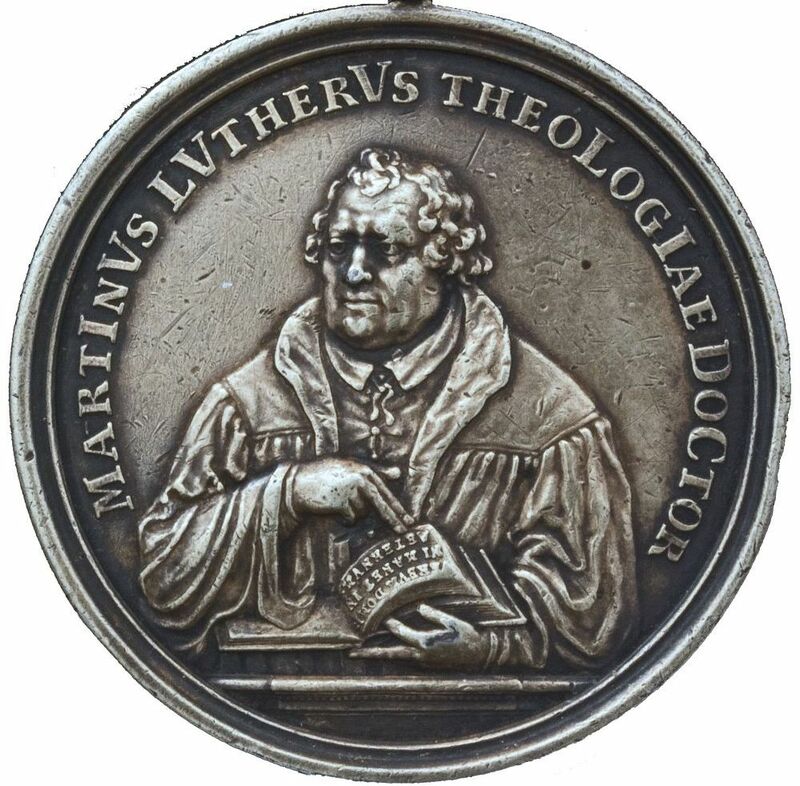 Artists, sculptors, woodcutters, and other craftsmen could now make these durable miniature pieces of art to propagate the reform of the church creatively through words of Scripture, symbols,and stories from the life of Luther and the events of the Reformation. 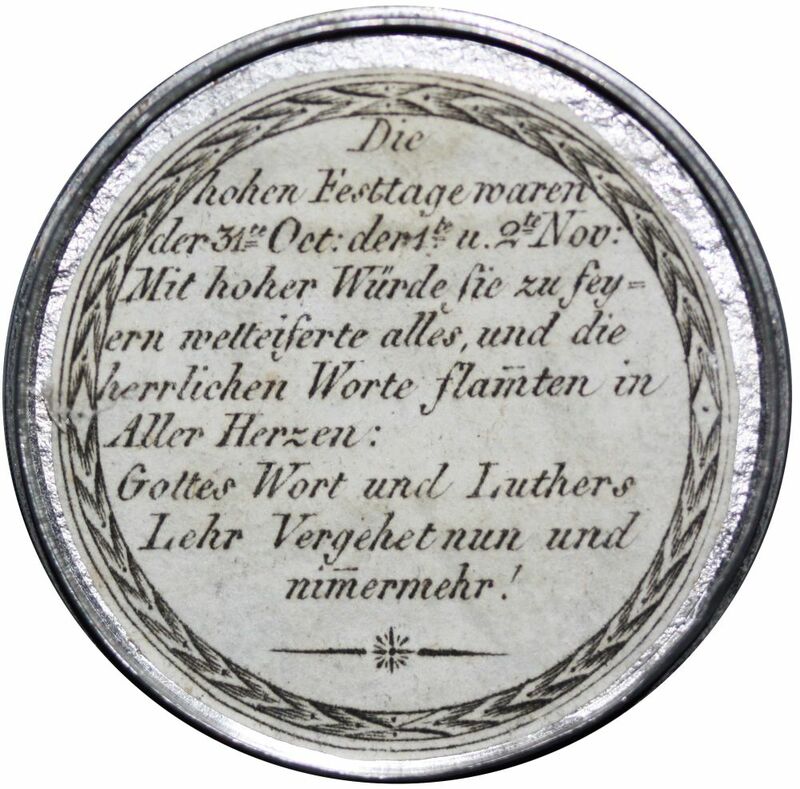 For a rather low price, the new middle class arising in Europe could collect these objects that were easy to store, display, and transport. 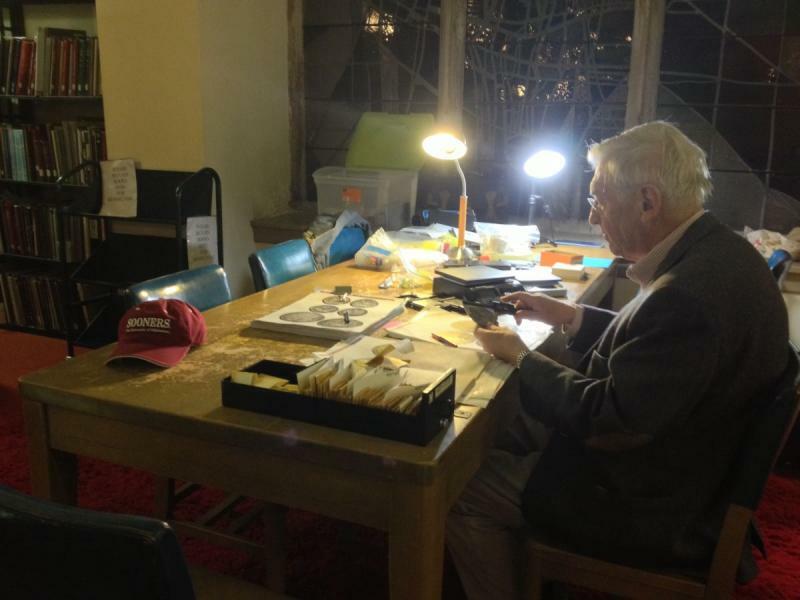 The Eric W. Gritsch Memorial Fund thanks him for sharing these images here.